DESCRIPTION AIR CONDITIONED 3+1 bedroom 2-storey home has 2350sf developed space and over $50k IN UPGRADES to Jayman Masterbuilt Home. Allure Model has a great layout with sheltering front porch and large foyer, plus a separate entry from double attached garage. Open living plan on main features great room with gas fire place, spacious kitchen with breakfast bar and walk-in pantry, and dining room with access to back deck. Upstairs, find three bedrooms, two full baths including a luxurious 5-pc ensuite, bonus room w/ computer nook, and separate laundry. Lower level has 4th bedroom and storage. 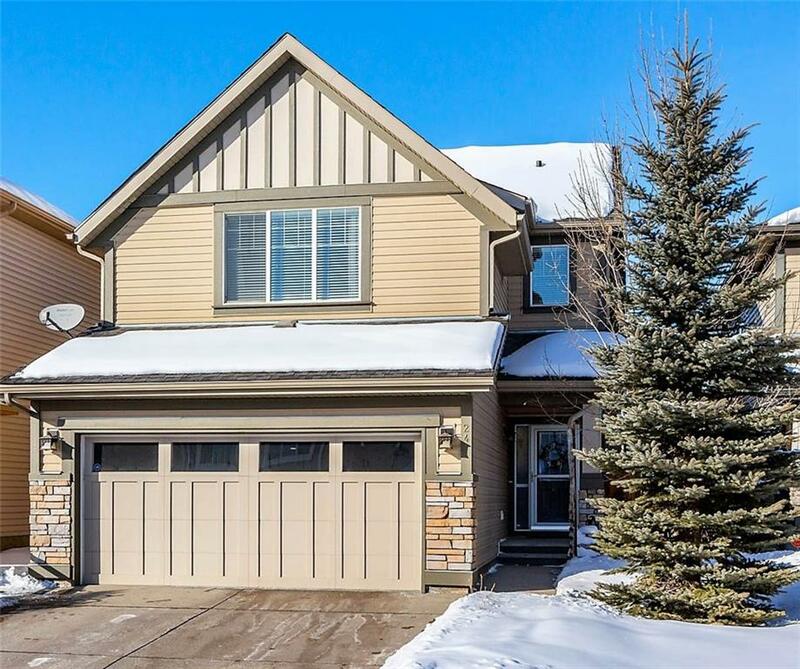 Upgrades to this home include 9'ceilings, metal railings, recently refinished maple hardwood floors, granite counters in kitchen and baths, tile backsplash, and updated light fixtures. Outside, find polished aggregate driveway and professionally landscaped back yard with double tiered deck, artificial grass and large stamped concrete patio. Steps to golf and walking paths. 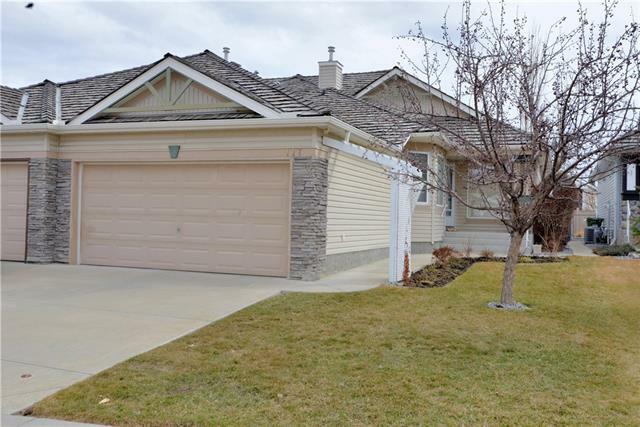 24 Chaparral Valley Tc Se, Calgary, Alberta, MLS® C4224528 T2X 0M2 is a Detached, 4 bedrooms, 3 bathrooms, approximately 2,147 Sq. Ft. Listing price 513,500.00. This property was built in 2009.